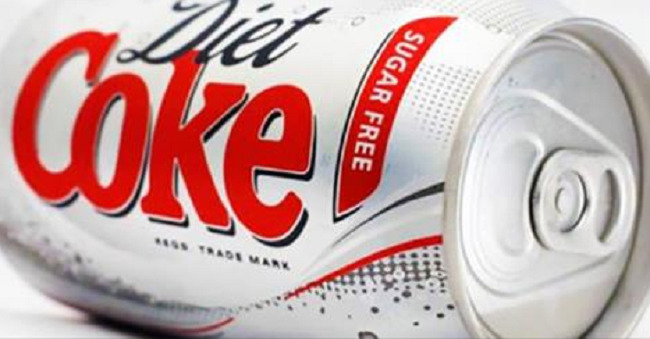 A decade-long study of 60,000 women has confirmed that drinking diet soda sweetened with aspartame is linked with a 30 percent increase in heart attack risk and a 50 percent increase in death risk. The findings, presented at the American College of Cardiology (1), have already been partially swept under the rug with the false explanation that diet drinks don't necessarily cause these risks but are instead merely correlated with them. "Women who toss back too many diet sodas may be trying to make up for unhealthy habits," claims an article on CNBC (2), while citing no evidence whatsoever to support the claim. Keep in mind that any time a synthetic vitamin is correlated with increased mortality, the entire scientific community immediately describes those synthetic vitamins as "causing" death. Correlation is causation only when industry-funded scientists say it is. Observational Study, who had an average age of 62.8 and no history of cardiovascular disease, saw that after an average follow-up of 8.7 years, the primary cardiovascular outcome occurred in 8.5 percent of the women consuming two or more diet drinks per day compared to 6.9 percent in the five-to-seven drinks per week group; 6.8 percent in the one-to-four drinks per week group; and 7.2 percent in the zero-to-three per month group. The difference persisted when researchers adjusted for other cardiovascular risk factors and co-morbidities. The association between diet drinks and cardiovascular disease warrants further study to define the relationship, Vyas said.